Is there really anything better on a warm Hawaiian day than a scoop of homemade ice cream? 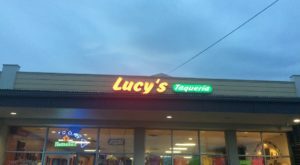 Sure, there’s shave ice, but sometimes you just need to satisfy a craving for creamy, delicious ice cream. 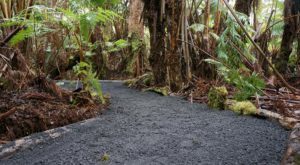 While you will find countless ice cream shops across the Hawaiian Islands, there is one delicious destination that stands out amongst the rest. 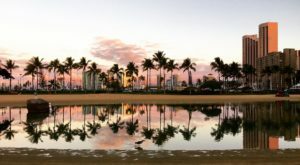 With an assortment of unique flavors, this ice cream shop has been recognized as not only one of the Aloha State’s favorites but one of America’s best as well. 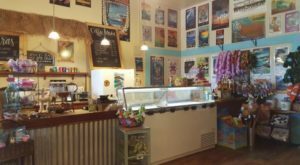 Welcome to Island Cream Co., a small ice cream parlor hidden in a Lahaina strip mall that’s big on flavor. But they don’t call it ice cream or gelato: they call it island cream. 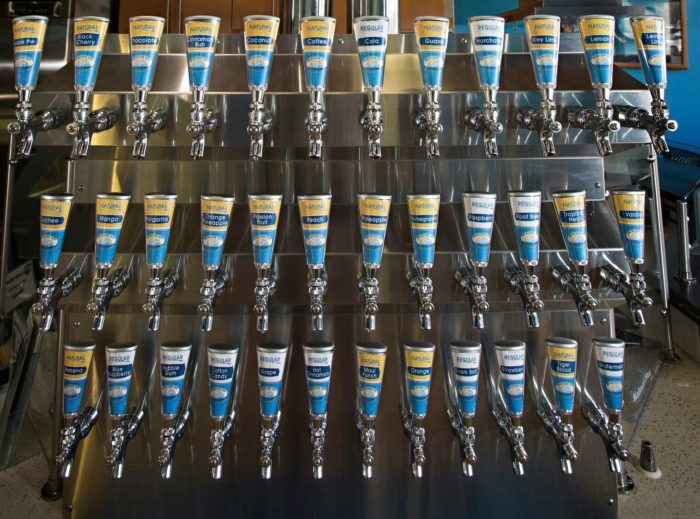 And the flavors? You won't find anything like them! From classics like cheesecake, mint chocolate, pistachio, and strawberry to caramel popcorn, french toast, pumpkin pie, banana pecan, chocolate pomegranate, and cherry vanilla, there’s something for everyone here with more than forty flavors! 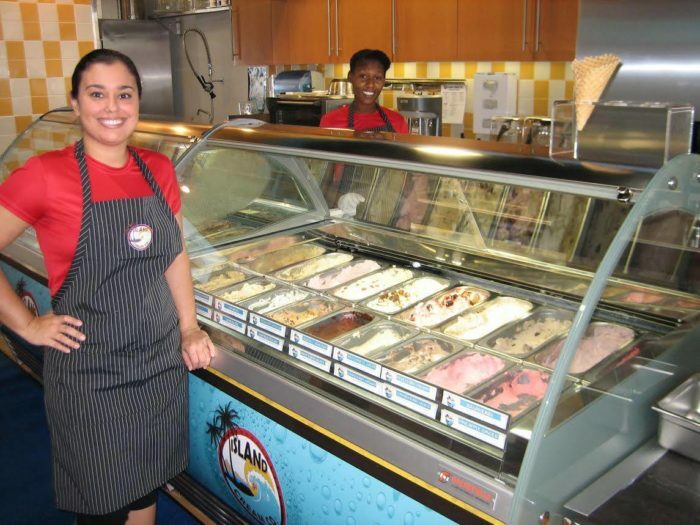 Handmade in-house using the finest, natural products — bought locally when possible, of course — the concoctions made at Island Cream Co., from island-flavors like poi ice cream to waffle cones and hot fudge, are excellent. 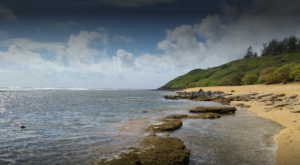 It’s their island-inspired flavors, however, that have truly made Island Cream Co. a destination: coconut poi, haupia pineapple, mango, guava, and macadamia nut ice creams are all scrumptious. 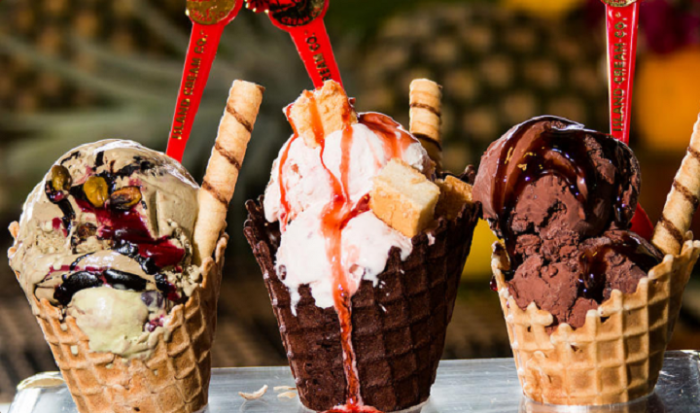 If you love your ice cream in a cone, you’re in luck! Island Cream’s handmade waffle cones are heavenly. Choose from vanilla, chocolate, or cinnamon — yum! 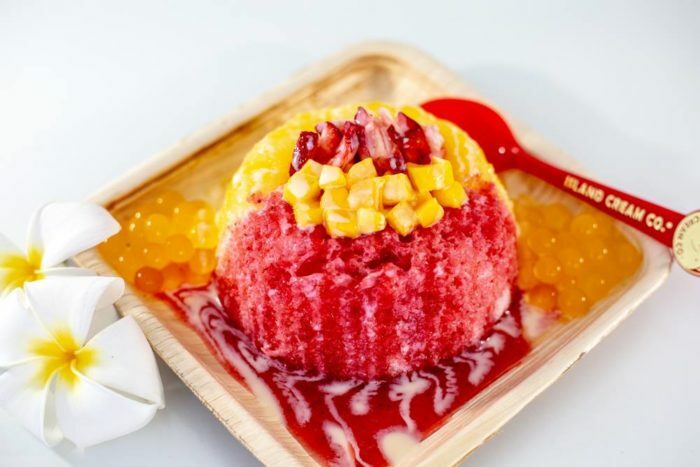 You’ll even discover a variety of sorbets and non-dairy treats with fruity and delicious island-inspired flavors like pineapple ginger, strawberry guava, passionfruit, and mango, as well as classics like raspberry, lemon, orange, and pomegranate. Looking for something a little different? 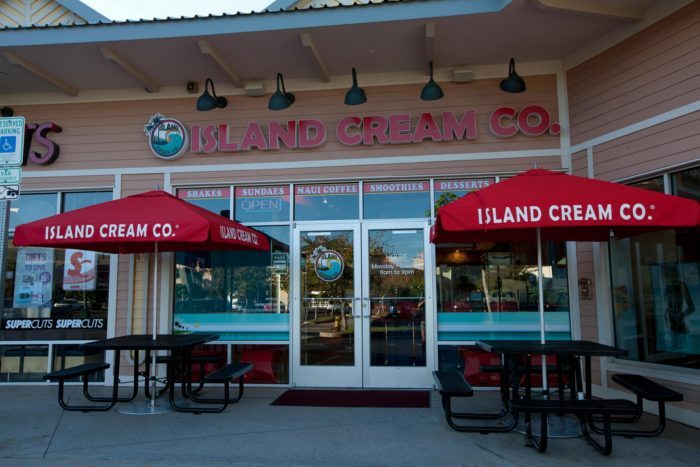 Island Cream has you covered with their Sposhy, made with soft glacier ice filled with a scoop is Island Cream topped with hand-blended strawberry and mango puree with real chunks of fresh fruit. 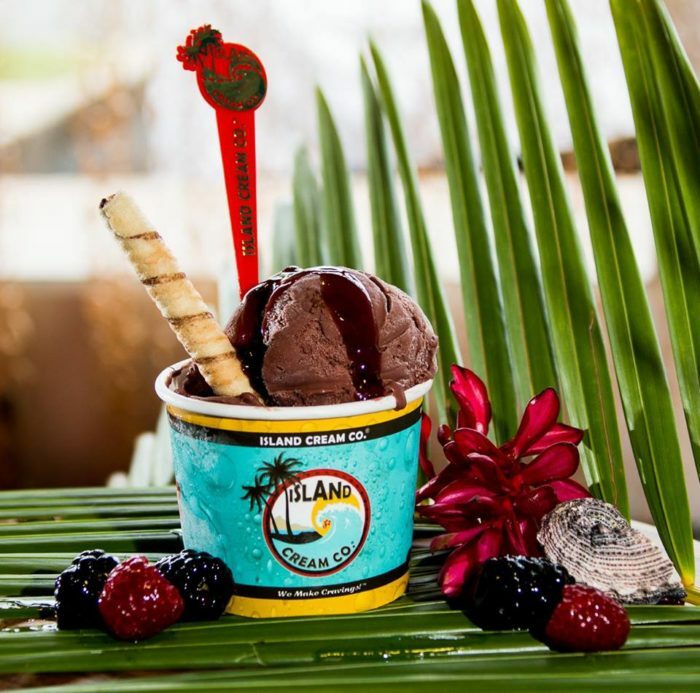 Add a couple of scoops of Boba balls and a snow-cap and you have this one-of-a-kind treat you’ll only find at Island Cream Co. 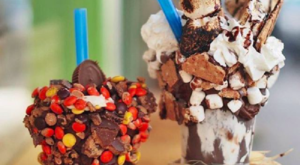 If you've never tried the decadent concoctions at Island Cream Co., you're missing out. 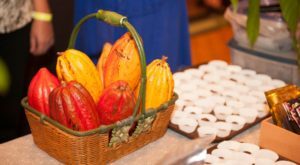 The next time you're in Lahaina, be sure to visit, but we must warn you: you'll end up craving these one-of-a-kind flavors long after your visit. 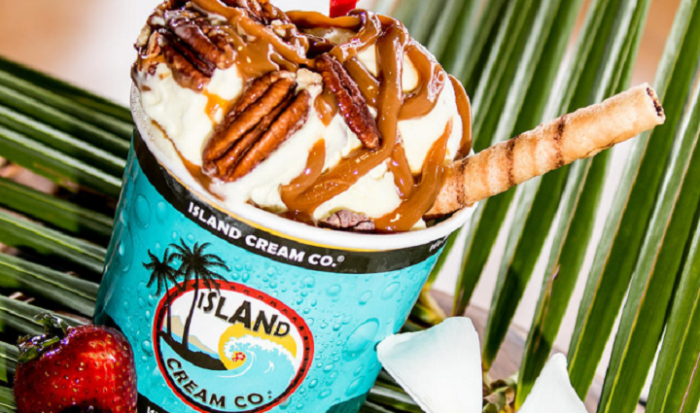 Island Cream Co. is located at 305 Keawe St. #511, Lahaina, HI 96761, and is open Monday from 11 a.m. to 5 p.m., and Tuesday through Sunday from 11 a.m. to 9 p.m. For more information, visit their website or follow them on Facebook. 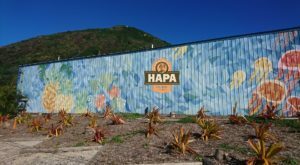 If you love ice cream and trains, consider checking out this Oahu ice cream train. All aboard for a sweet adventure!